Some of our scientists focus on microscopic algae, animals, and microbes that live in the open ocean. 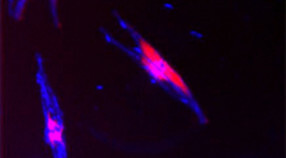 There are still many uncultured marine protists – including within the pico-size fraction. An approach developed in the lab that has generated new discoveries on their evolution and ecology has been sequence partial genomes from cells taken directly from the environment. Although we know that bacteria attach to algae (even to picophytoplankton), the relationship between these organisms has not yet been characterized despite its potential influence on population dynamics and biogeochemical cycles. 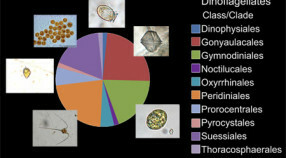 Tremendous diversity of marine protists has been revealed based on environmental SSU rDNA gene sequencing. Many of these are novel, not yet cultured, and have unknown functional roles. To thoroughly understand food webs, it is essential to study the tiniest of marine primary producers. 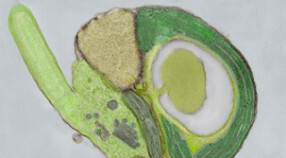 These picoeukaryotes also shed light on the evolution of higher plants. Worldwide expeditions led by Bob Vrijenhoek and his colleagues have resulted in the discovery of many new species of deep-sea crabs, clams, mussels, snails, tubeworms and bacteria. 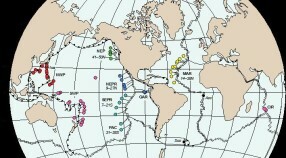 Understanding the evolutionary relationships among deep-sea species and placing them in the tree-of-life has been a major goal of research efforts. Sampling and identifying marine zooplankton (SIMZ) is a project aimed at advancing our understanding of plankton ecology. 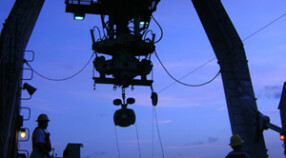 SIMZ uses autonomous underwater vehicles (AUVs) to collect samples of zooplankton and molecular genetic techniques to assess their diversity and abundance. Oct 1, 2014 – Marine microbiologists typically use large databases to compare the genetic material of one microbe to that of others. 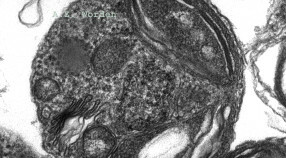 Unfortunately, existing databases are woefully incomplete when it comes to microbes in the ocean.